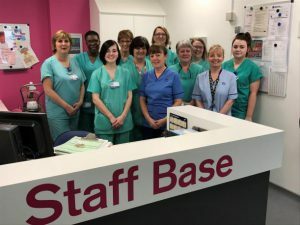 The department is currently staffed by eight full-time NHS consultants and one clinical academic, each with their own speciality areas of interest. They are supported by one associate specialist (part-time), one speciality doctor (part-time), five speciality trainees, one core surgical trainee and four Foundation Year 2 (FY2) doctors. 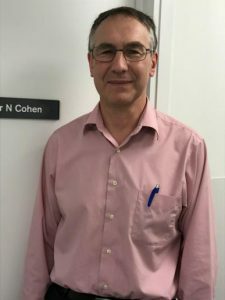 Nicholas Cohen is a Consultant Urologist at the Aberdeen Royal Infirmary, Honorary Senior Lecturer with Aberdeen University, and is the current Clinical Lead for Urology for NHS Grampian. He graduated in Medicine from Birmingham University and trained in Surgery and Urology in the West Midlands, London, and Aberdeen. Mr. Cohen is a Fellow of the Royal College of Surgeons of England and of the European Board in Urology and his interests include laparoscopic kidney surgery, and kidney stone disease. He is married with three daughters and enjoys fly fishing for salmon and trout. Kuchibhotla Satchi Swami was appointed as consultant urological surgeon at NHSG in 1997 after completing urological training in the Postgraduate Institute of Medical Education and Research, Chandigarh, India and higher urological training in the Southwest of England including Bristol Urological Institute and Institute of Urology, London. Mr Swami’s professional qualifications include a Masters’ degree in General surgery and Urology (MS and M.Ch respectively) from the PGI, a Diploma in Urology from University College London, Fellowships in Surgery and Urology (FRCS and FRCS Urology) from the Royal College of Surgeons of Edinburgh and the Intercollegiate Board in Urology respectively and a Masters’ degree in Medical Law and Ethics (LLM) from De Montfort University, Leicester. 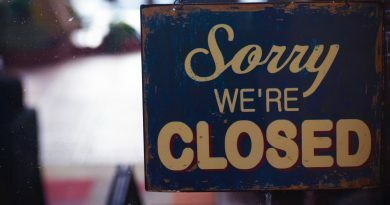 Mr Swami’s clinical practice includes General Urology, complex renal and abdominal surgery, urodynamics and urinary incontinence in men and women. He is closely involved with postgraduate teaching and training, clinical research, examinership for the Royal College and has leadership roles as Foundation Programme Director and the Divisional Director for Medicine and Unscheduled Care. Dr Mishriki is a Consultant Urological Surgeon with over 3 decades of clinical and academic experience. He was born in Cairo, Egypt and has lived and worked for the past 37 years in the United Kingdom – the last 20 years of which have been in Aberdeen. He has extensive original research publications. 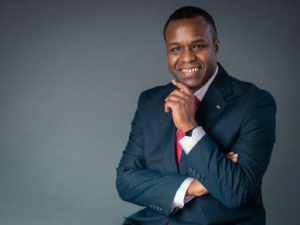 James N’Dow is also Professor of Urological Surgery and sub-specialises in penile and urethral reconstructive surgery including providing a comprehensive penile cancer service in a multidisciplinary setting. He is also the Director of the Academic Urology Unit in the University of Aberdeen, Scotland, UK. His research interests are in evidence synthesis and evidence-based practice, large observational studies and multicentre randomised clinical trials. Professor N’Dow is Co-Founder and Managing Director of the Urological CANcer charity. UCAN has funded the opening of the first Urological Cancer Care Centre in Scotland. He is also Chairman of the European Association of Urology Guidelines Office. Justine Royle graduated from Manchester University in 1994. 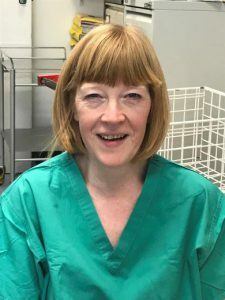 She pursued specialist training in Urology in the East of Scotland and received an MD in prostate cancer research in 1999. 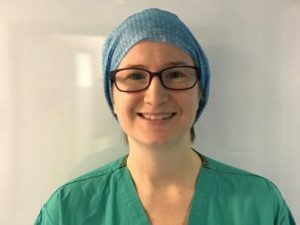 She has received specialist training in laparoscopic and robotic surgery in Newcastle and Leipzig and developed the robotic prostatectomy service at ARI performing the first robotic prostatectomy in Scotland. 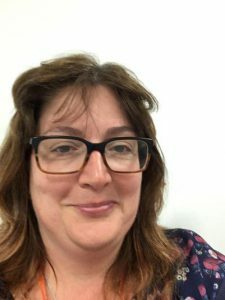 She also has interest in prostate and bladder cancer diagnostics having brought MRI fusion prostate biopsy and Photodynamic diagnosis for bladder cancer to ARI. She is also an associate post graduate dean and has a strong educational interest in research in training. Thomas Lam graduated from Leeds University in 1997 and completed his basic surgical training in 2001. He obtained his PhD in surgical oncology, and completed his higher surgical training in urology in Aberdeen and Edinburgh in 2011. He was appointed consultant urological surgeon and senior lecturer in October 2011. 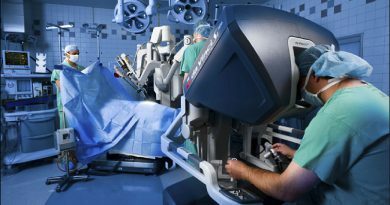 He has a sub-specialist interest in prostate cancer and in robotic radical prostatectomy. Academically, his main areas of interest include clinical trials, evidence-based medicine, evidence synthesis and meta-analysis, clinical practice guideline development, core outcome sets in urological conditions, and methods research. He has published extensively in his areas of interest, having authored more than 100 peer-reviewed publications. 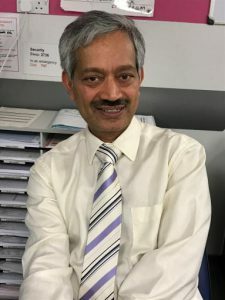 He is heavily involved in the development and production of European Association of Urology Clinical Practice Guidelines which issues guidelines to urologists around the world, being a member of the EAU Prostate Cancer Guideline Panel, EAU Renal Cell Cancer Guideline Panel, and EAU Guidelines Methods Sub-committee which is responsible for maintaining the high methodological standards across all 20 EAU Guideline Panels. He also has a strong track record in undergraduate and postgraduate training and education, being an educational supervisor for medical students, FY2 and CT doctors, and supervisor for PhD and MD students. Mr. Sarfraz Ahmad is a consultant Urological and Robotic surgeon at Aberdeen Royal Infirmary Hospital, NHS Grampian. 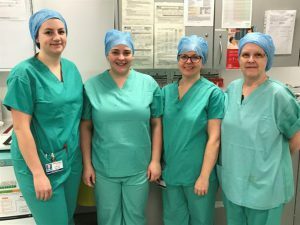 He is a part of pelvic Uro – oncology team and lead for Robotic Assisted Radical Cystectomy programme at Aberdeen Royal Infirmary Hospital. He is the first Urological Surgeon in Scotland who has performed Robotic Assisted Radical Cystectomy with intracorporeal ileal conduit. He also provides comprehensive prostate cancer care including robotic prostatectomy and treatment for all general adult urological conditions (prostate, bladder, kidney, penile & scrotal diseases). Mr. Ahmad has a strong interest in research. For his research work on vaccination for prostate cancer, he received PhD in 2010. His research paper on prostate cancer was selected as the best paper on fundamental research and received a top award from European Association of Urology. Additionally, Mr. Ahmad was awarded a prestigious fellowship from Focused Ultrasound Surgery Foundation, Virginia USA and received a young investigator award from this foundation. He has presented his research work in various national and international meetings and authored /co-authored over 100 journal articles, abstracts and book chapters. He is editorial board member of three journals and serves as a reviewer for multiple peer-reviewed journals. 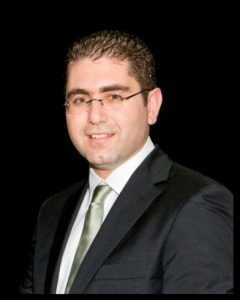 Mr Grigorios Athanasiadis finished his Urology training in Athens, Greece, in 2011, where he was trained in open surgery and endoscopy in one of the leading Departments in Urology. 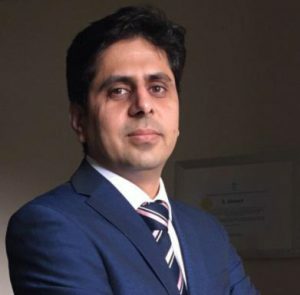 He was trained in robotics and laparoscopy at University College London Hospital and Charing Cross Hospital in London and Royal Surrey County Hospital in Guildford. He has been working at Aberdeen Royal Infirmary since 2015, providing specialist and core urology service. He has a specialist interest in minimally invasive surgery, focusing on upper tract robotics and laparoscopy. He is also covering for Dr Gray’s Hospital in Elgin. 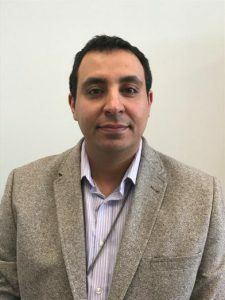 Ismail Mokadem is a graduate of the “College de la Sainte Famille” and was awarded an MBBCh with honours from medical school in Cairo in 2003. 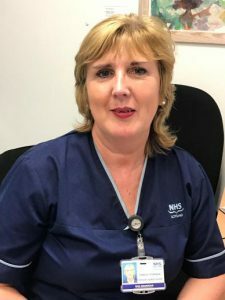 He completed his basic surgical training in the North-East of England in 2009 before moving to the East of Scotland rotation to complete his specialist training in Urology. He was awarded the fellowship of Urology from the Royal College of Surgeons of Edinburgh in 2015. He was successfully awarded the certificate of completion of training in Urology in 2016. He holds an MD degree from Dundee University for his research on the prognostic role of genetics in renal cancer. During his training, Ismail developed specialist interest in minimally invasive renal surgery and management of urinary stone disease. He also completed a fellowship in the world-renowned Scottish lithotripsy Centre in Edinburgh. 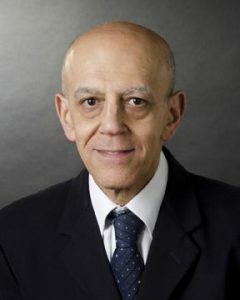 He has many presentations and publications on the genetics, imaging and diagnosis of renal cancer and techniques of treating urinary stones. 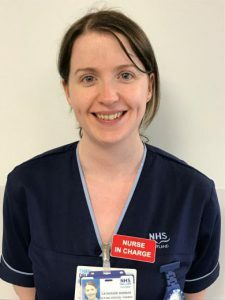 He was appointed by NHS Grampian in December 2016 and currently provides service in Aberdeen Royal Infirmary and Dr Gray’s Hospital in Elgin. He is currently leading on developing and streamlining the urinary stone service in NHS Grampian. 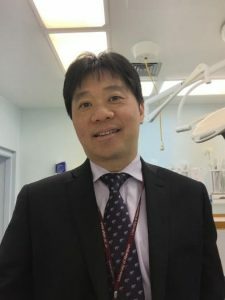 He manages all aspects of core urology and specialises in endo-urological procedures ranging from endoscopic stone surgery, extra-corporeal shockwave treatment, keyhole surgery for kidney stones (percutaneous endoscopic nephrolithotomy) and management of ureteric strictures from benign and malignant pathology. Ismail is fluent in French and Arabic. He enjoys competing in squash and is a big football fan. 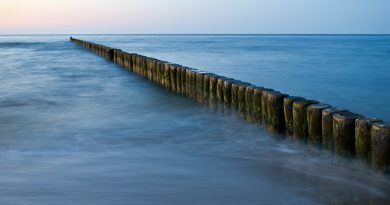 He is married to a clinical pharmacist and has two children. Pam was born in Aberdeen. She graduated with a BSc in medical science from St. Andrews University and completed her MB ChB at the University of Aberdeen. 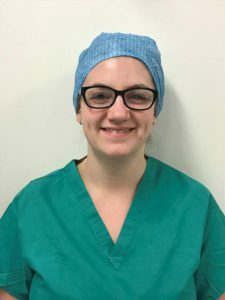 After basic surgical training and a period of research, she entered urological training obtaining her FRCS Urol (Edin). She was appointed to her current part time post here in Aberdeen in 2011. 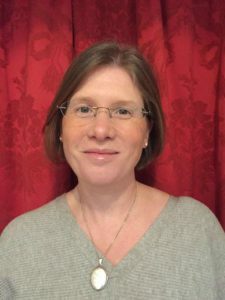 She runs new and return patient clinics, minor diagnostic procedures and intradetruser Botulinum toxin clinics. 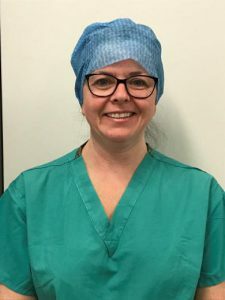 Pam is responsible for the urology teaching of 3rd medical students which she enjoys very much. She lives in Old Aberdeen with her husband and two daughters.